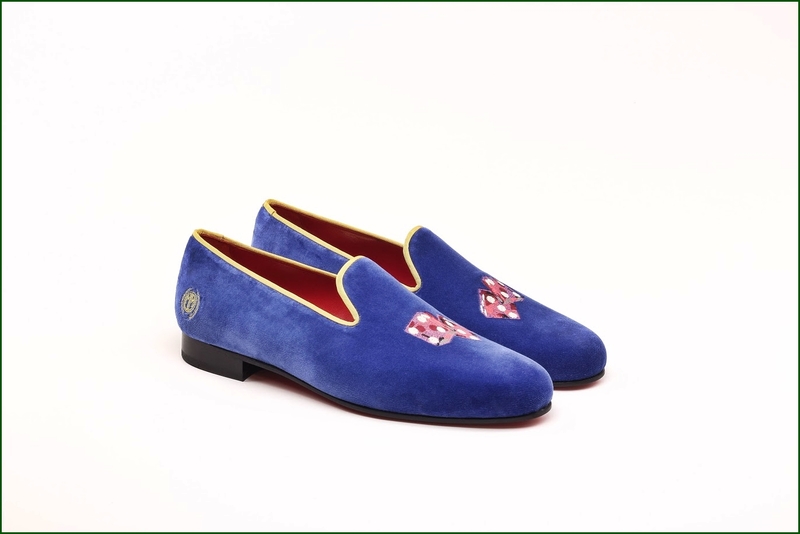 before the summer break, i leave you another example of artisan shoes maker…this time we move to London and an expecially i’ve the pleasure to speak about “Manor of London”. Manor of London is a quintessentially British brand of bespoke & fully customisable high end luxuries. 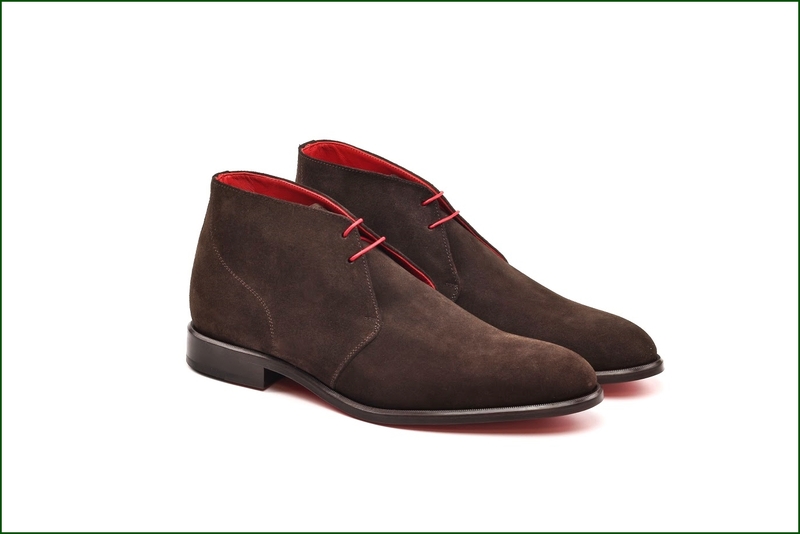 The shoe collection benefits from the knowledge of experienced shoemakers and high-grade materials. 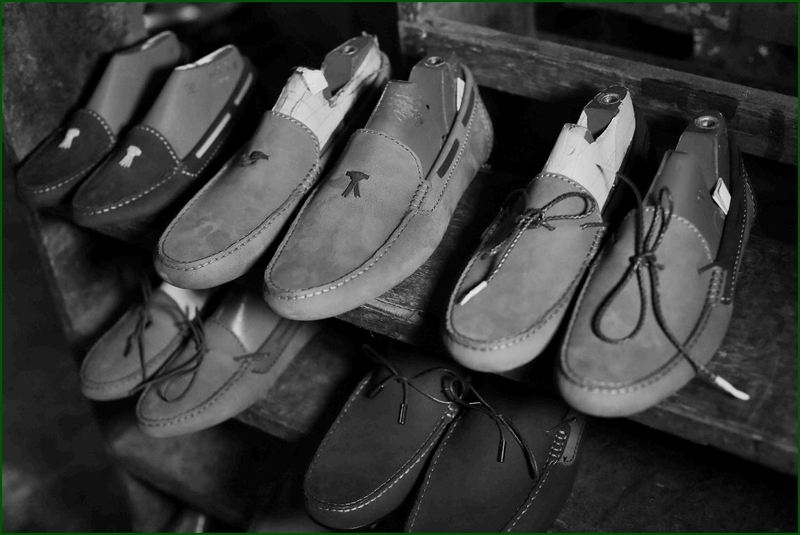 Every pair of shoes is a marvel to behold thanks to the skill and passion of those responsible for making them. Each individual shoe may be worked on by up to 20 different people before it is finished. The process by which a pair of Manor of London shoes comes to life at our Spanish workshop is to see traditional craftsmanship and genuine skill in action. 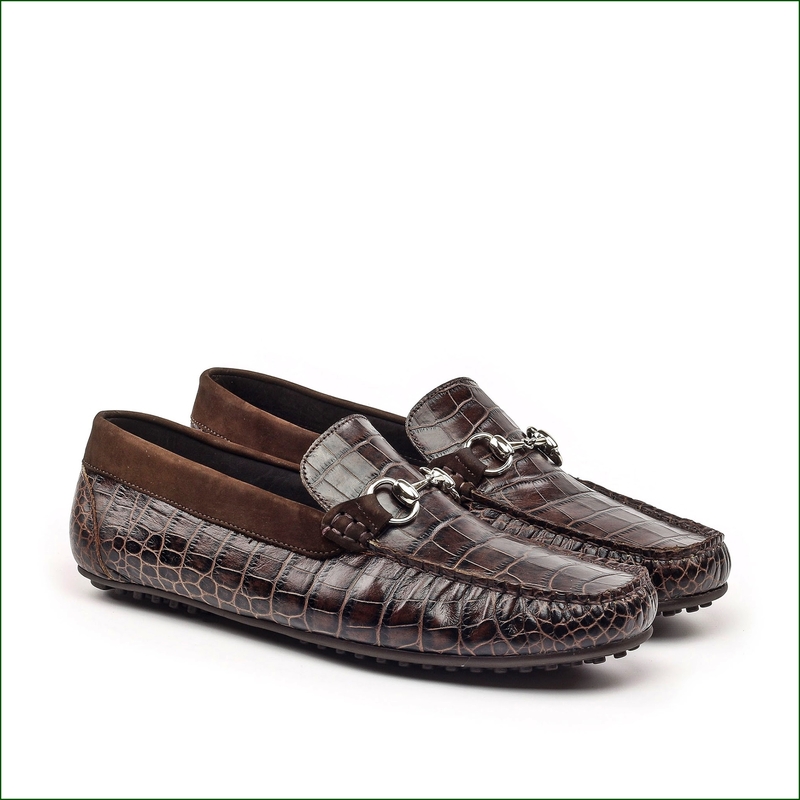 The fabrics are sourced from the best mills and tanneries from Spain, Italy, England and other exotic leather from Asia. The production is carried out in Spain and England. Very interesting are the three areas of choise. 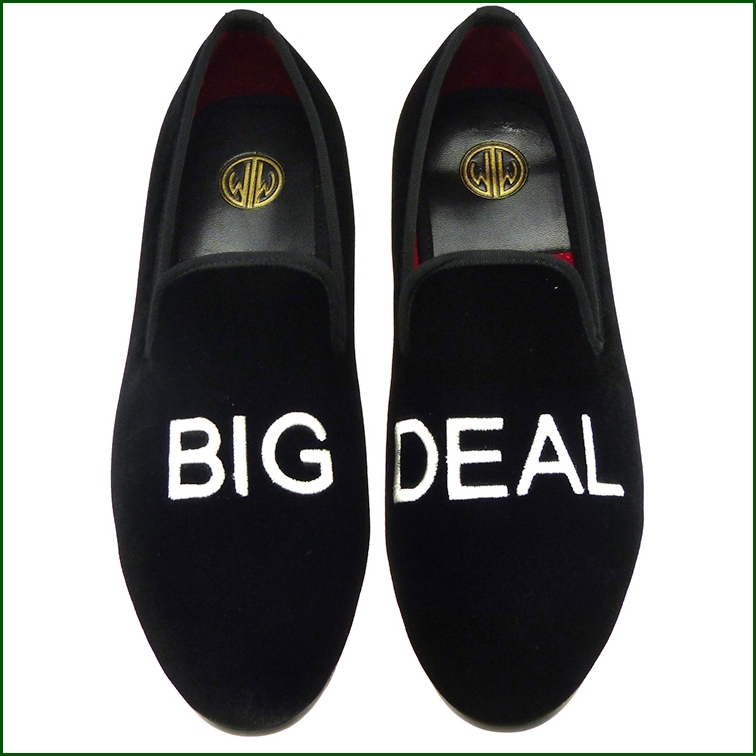 This customisable footwear are world famous not just for their comfort but for their style. 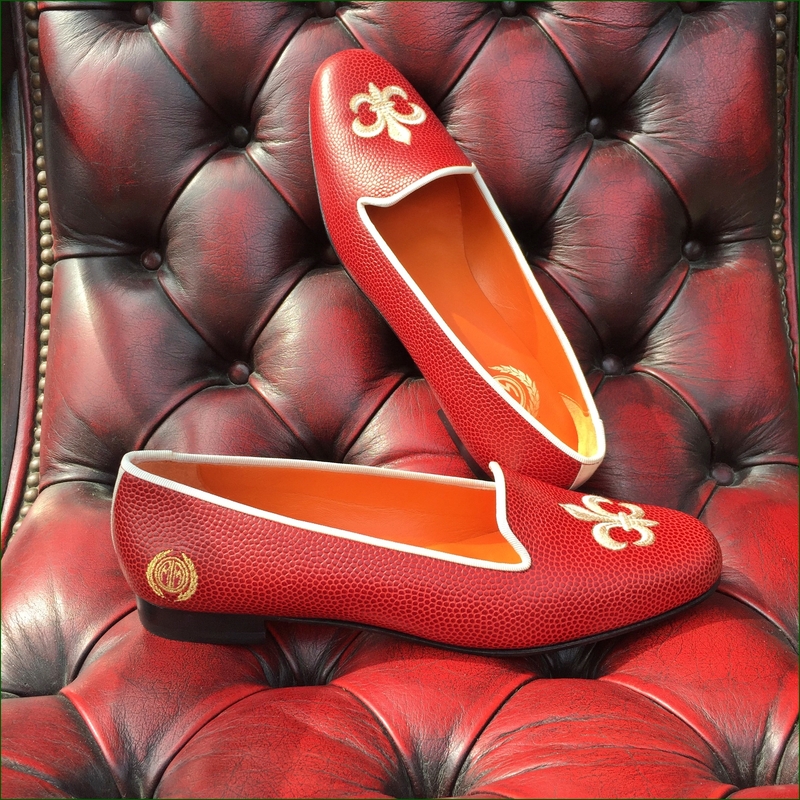 Each pair is hand-made from finest leather, elegant velvet and soft calfskin, expertly cut and lasted using traditional established methods. You may have heard that diamonds are a girls best friend, but Manor Mesdames line is a women’s secret weapon. 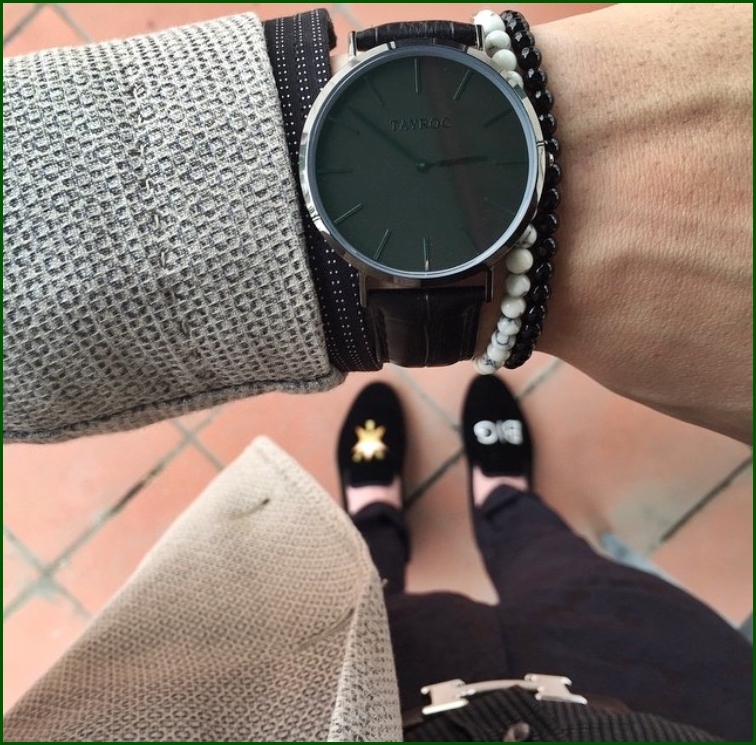 Pristine footwear & accessories to keep you looking your best at any time of the day. Proud parents, manicured mums, dapper dads. Instil that sartorial style in the younger generation from day one. Manor Mini range retains the highest levels of craftsmanship but just scaled down for the little ones. At present kids selection is a bespoke only service and the models are exactly the same styles as other sizes just scaled down. 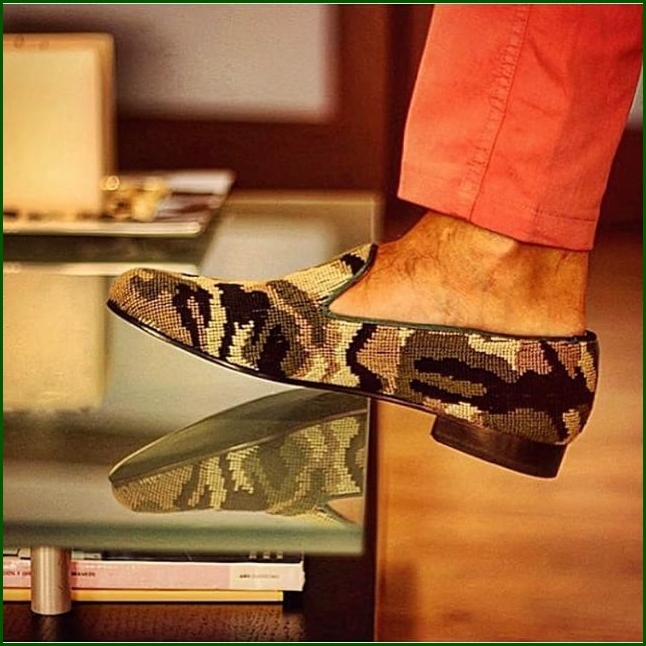 At least, but not last is also possible to order a bespoke pair of shoes. How can you do? 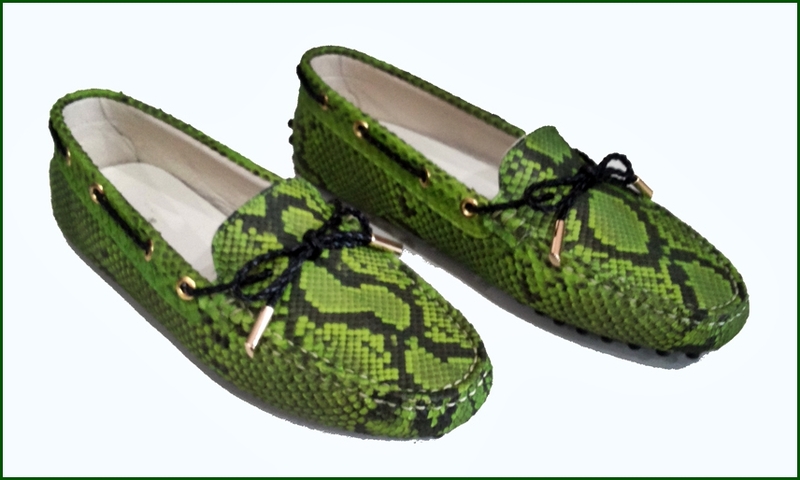 Each customers using the 3D app can create their own one-of-a-kind shoes, and tailor them to reflect a personal and unique style. 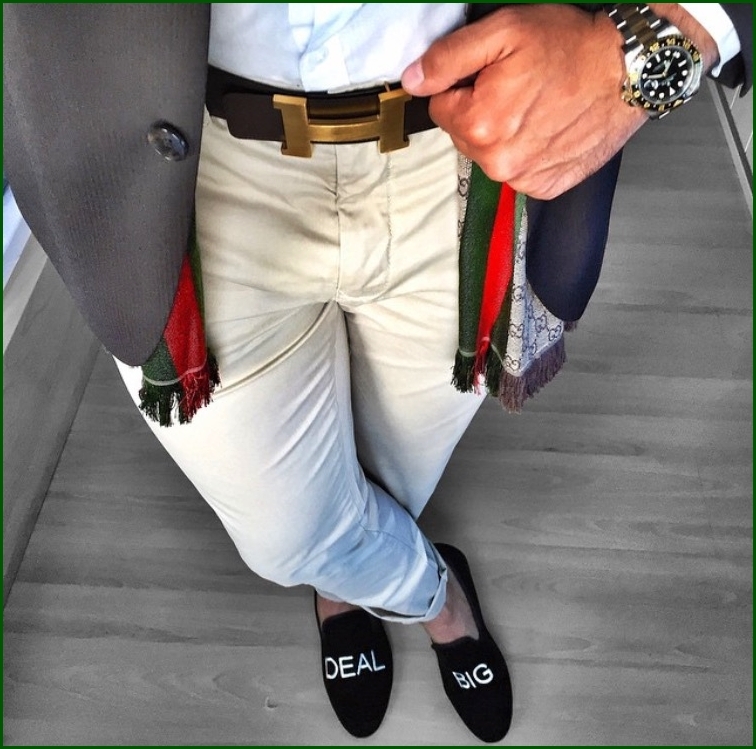 Customer’s taste and personality go into each signature shoe. 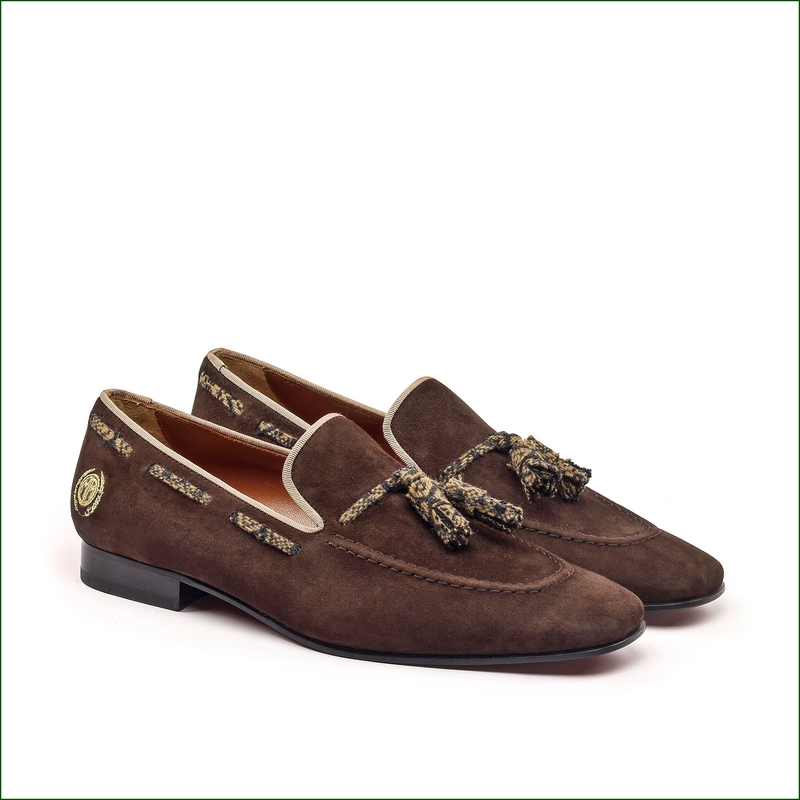 They can make their design distinctive by choosing the details that best represent their look. Anything is possible: from bright coloured linings to specially selected embroidered motifs! You just have to click the link http://www.manoroflondon.com/ and choose your favorite pair of shoes ! ← How many shoes in our wardrobe?